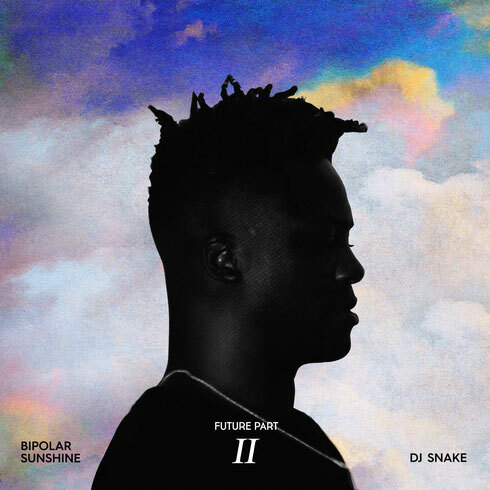 Grammy-nominated French DJ/producer DJ Snake and UK-based vocalist Bipolar Sunshine release a new single, ‘Future Pt. 2’, as a part of DJ Snake's debut album, via Darkroom/Interscope Records. Late last year, this same duo arguably took over airwaves with their platinum-certified track, ‘Middle’, which reached top 20 charts in France and the United States, top 10 in the UK, and top 5 in Australia. DJ Snake and Bipolar Sunshine are possibly on the road to becoming two of the biggest names in dance music, and they're set for more coverage with this newest release. For ‘Future Pt. 2’, DJ Snake gives Bipolar Sunshine's vocals a backdrop embellished with funk-infused vocal edits and basslines, layered pads, and house-y rhythms to tie it all together.